The North Face has released a mesmerising short film that will make you want to don your warmest ski gear and hit the snow. 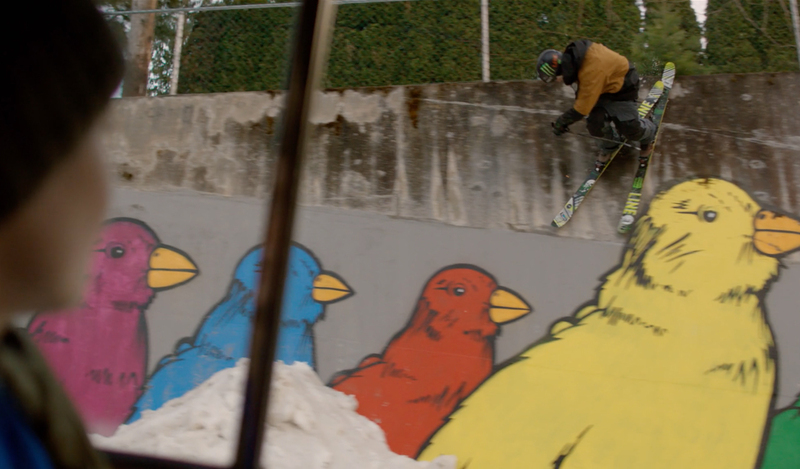 The film, titled Imagination, is a celebration of childhood wonder mixed with the skill and choreography of urban skiing, all held together beautifully by the soundtrack of The Avalanches’ ‘Because I’m Me’. 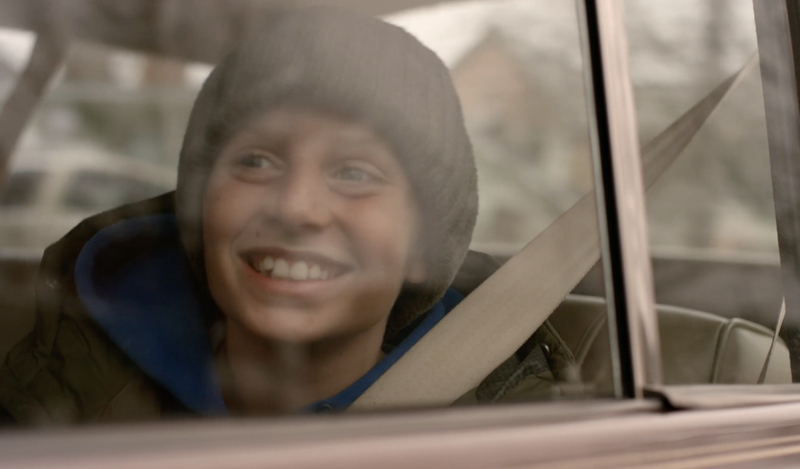 The film follows a bored child, who is stuck in the backseat of a car listening to his parents’ mundane conversation as they drive through a snow-covered town. 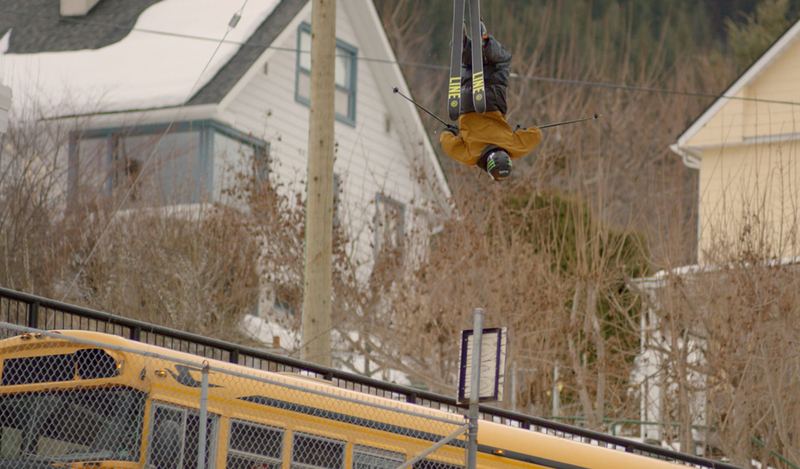 The boy’s imagination comes to life as he imagines professional freeskier Tom Wallisch completing a breathtaking series of aerial ski stunts. 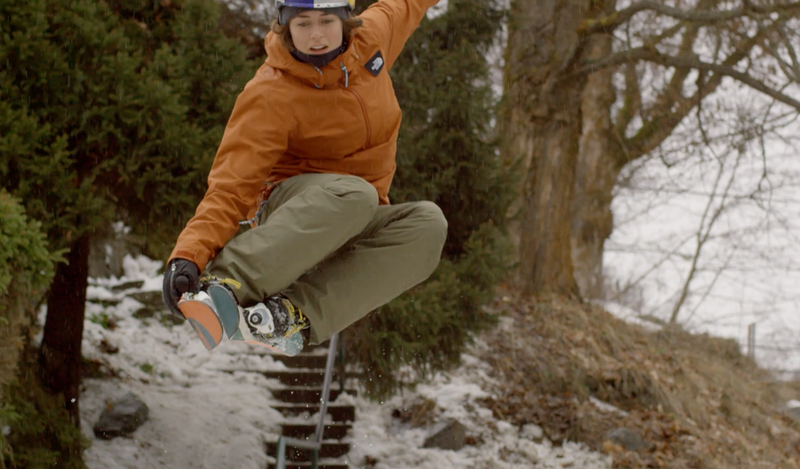 Wallisch’s stunts, which includes sliding along handrails like a skateboarder, aerial flips over trucks like a BMX rider and ski jumps off roofs, caravans and sidewalks, create an inspiring visual flow that is a joy to watch. 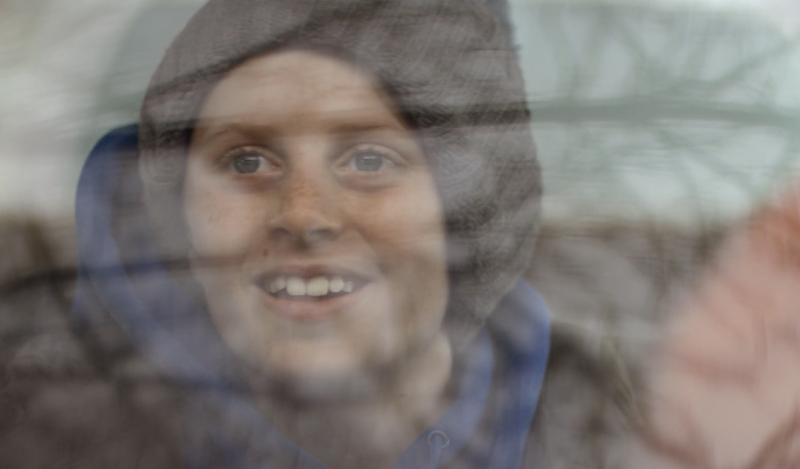 All the while, the camera tracks back to the wonder and awe of the young boy’s face. The film perfectly shows off the brand, its products and its tagline, Never Stop Exploring. The film is a masterclass in the power of imagination to excite and delight audiences, as well as providing a beautifully-crafted short ski film, which perfectly shows off the brand, its products and its tagline, Never Stop Exploring. 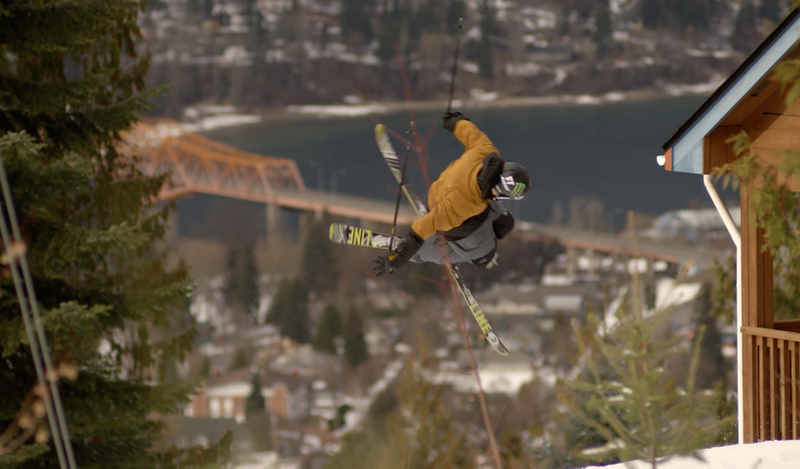 The astounding film, which was created by production company Sherpas Cinema, pays homage to a professional freeskier JP Auclair, who created the urban skiing concept in a 2011 film All.I.Can, which was also created by Sherpas Cinema. 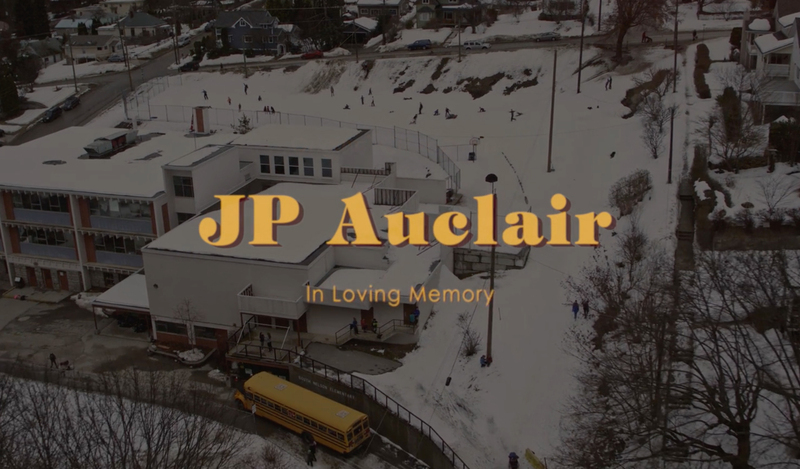 The North Face’s senior brand content manager Landon Bassett told AdWeek, the film aimed to pay tribute to Auclair, who passed away in an avalanche in 2014, while creating the next chapter in urban skiing. 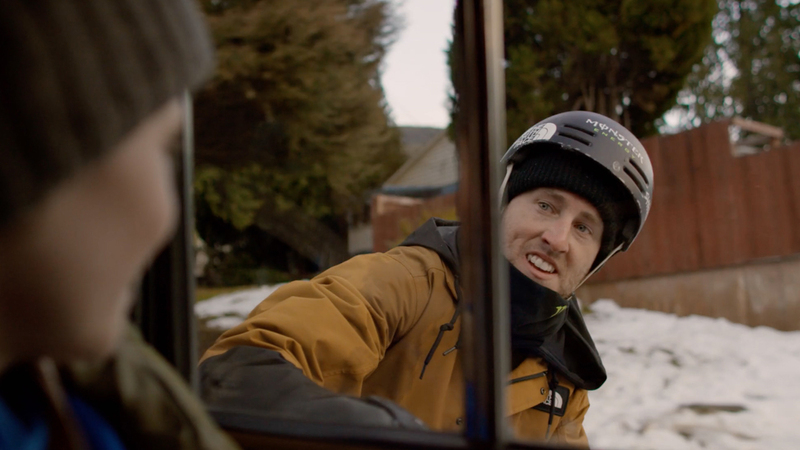 The film launched in collaboration with the unveiling of the US 2018 Freeski team uniforms for the Olympic Winter Games, which is provided by The North Face as part of the brand’s status as the official U.S. Ski and Snowboard partner. 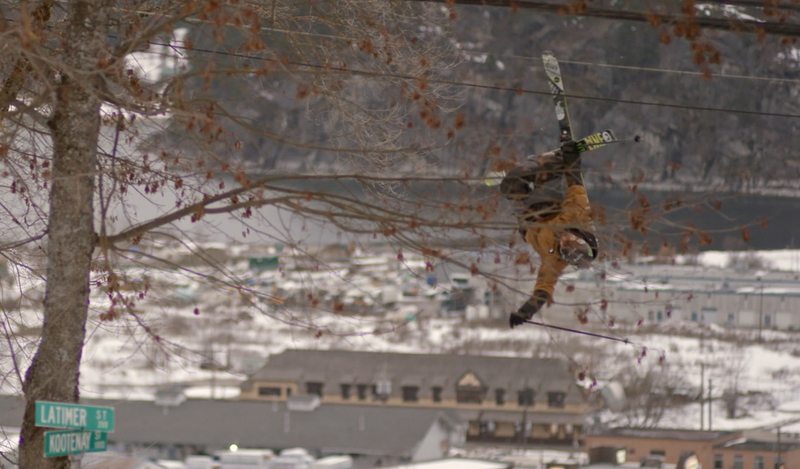 The film does a wonderful job of combining the magic of daydreaming with the freedom and adventure of freeskiing. All of which also fits perfectly with the brand’s core values of exploration and pushing boundaries. The North Face has created a sublime celebration of the freedom and magic of skiing that puts the brand front and centre. While the film stunts are on the level of a Red Bull film, the nostalgic tone, which is perfectly set by the soundtrack, keeps this film firmly in its own category. It’s certain to appeal to its target audience of freeskiers, skiing and snowboarding enthusiasts, which is, of course, the point. 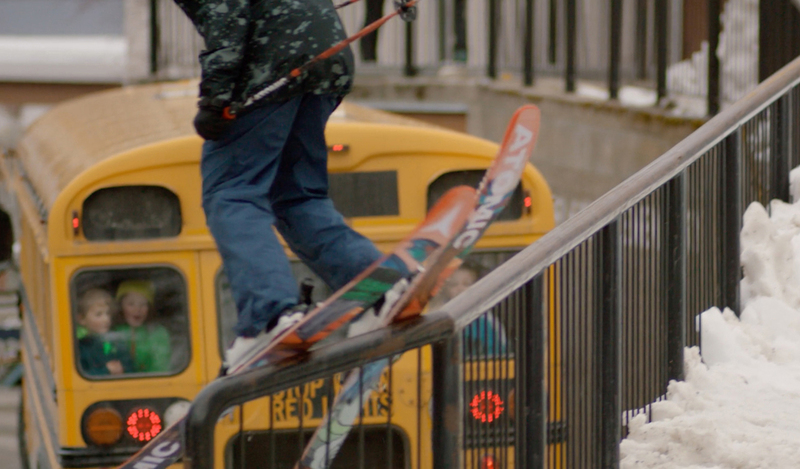 In fact, Imagination was crowned Best Film in the Ski & Snowboard category at Banff Film Festival earlier this month. The North Face has created a sublime celebration of the freedom and magic of skiing that puts the brand front and centre in the action. A brilliant piece of work. 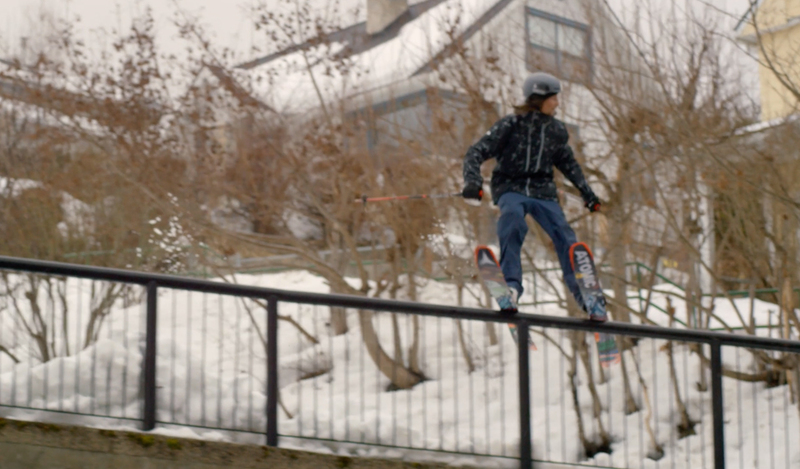 Urban skiing is decidedly niche, but this film guarantees maximum appeal by combining a relatable moment with daredevil stunts. 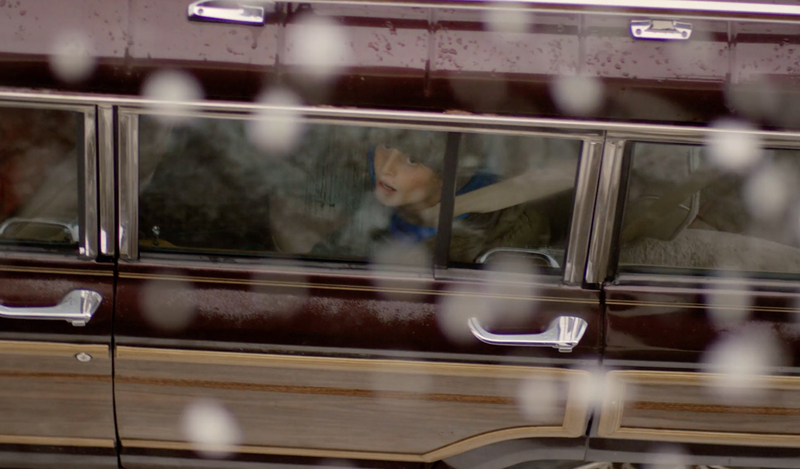 Imagination speaks to all the daydreamers out there, and reached over 1.5 million views in its first few days online. The North Face sees skiing – and apparel – as more than a sport but a form of self-expression, so paying tribute to an athlete who did things his own way makes perfect sense. 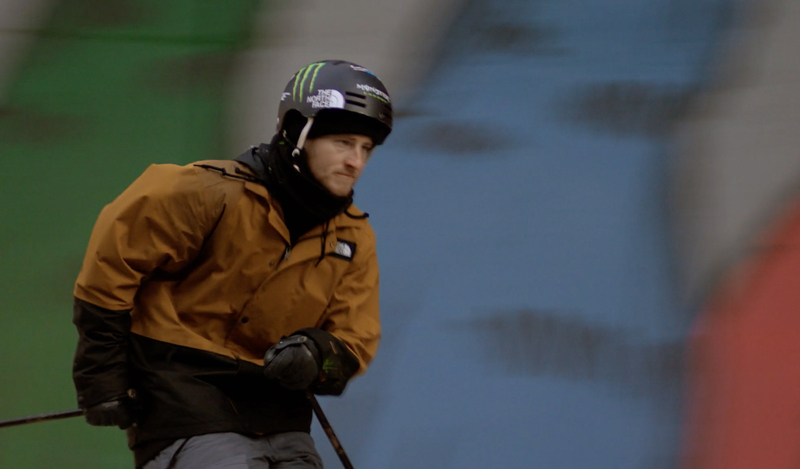 Imagination is inspired by JP Auclair’s own creative concept and was filmed by the same collaborators behind his previous films, in the exact same locations. This authenticity is key to its success. Strategically, The North Face seems to be broadening its target market beyond mountaineers and rock climbers; instead appealing to any city slicker with a sense of adventure who wants to be part of an ‘evolution of exploration’.